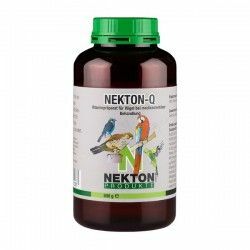 Mixture of high quality designed for cockatoos and parrots australians who need a light diet. 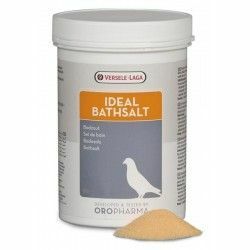 Enriched with granules for an extra contribution of vitamins, amino acids and trace elements, and contains grit to help in digestion. 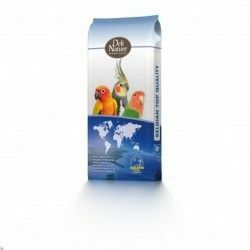 Deli Nature Agapornis Champion is a mixture that covers the specific nutritional requirements of the agaporni and other small parrots, with the guarantee and prestige of Beyers.